Want to know more about Vomo? Discover this tropical picture perfect genuine 5-star resort located on it's own island, catering for families. - Who does Vomo suit? 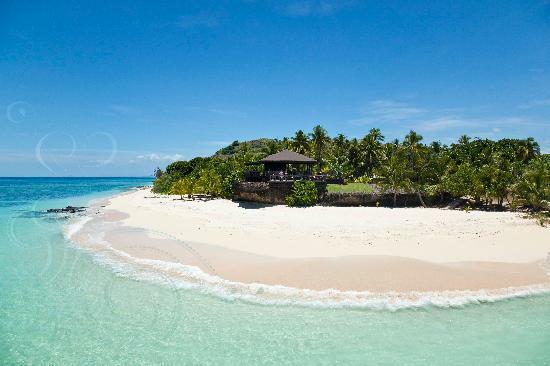 Vomo suits those wanting a true 5-star remote island getaway, particularly with a family. 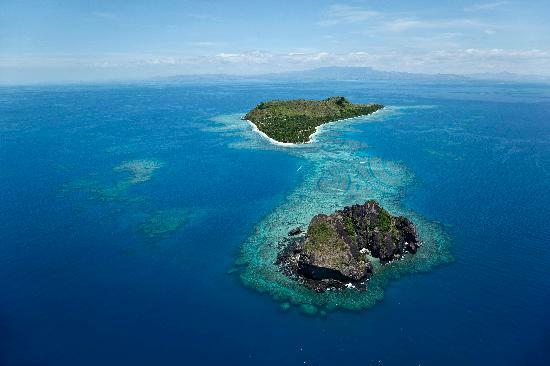 Vomo island is a 87-hectare (225-acre) private island located in the Mamanuca chain of islands. It's sand fringed with Mt Vomo rising up in the middle. There are no other resorts or villages on the island. Vomo is a picture perfect tropical island. Vomo is a private island and off limits except for it's guests. 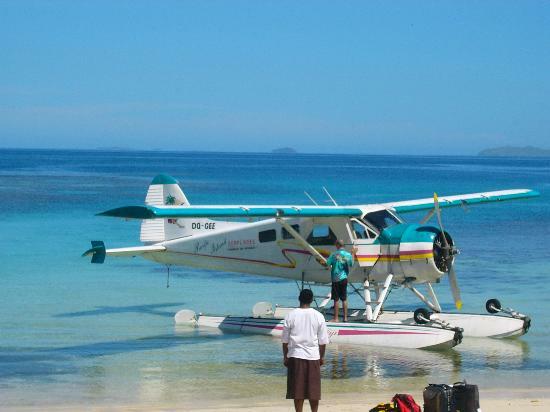 Air - Being a 5-star luxury resort, guests usually arrive by helicopter or seaplane from Nadi Airport. The bird's eye view journey takes 15 minutes. Sea - A scenic catamaran ferry is another option which takes 75 minutes. 29 beachfront and hillside villas in stand-alone and duplex arrangements. Each sleeps 3 adults or 2 adults + 2 children. All are beautifully appointed and come with air-conditioning. Bathrooms stocked with luxurious bath products. Bottled water and soft drinks are complimentary. Complimentary same-day wash and fold laundry service. There are also 2 private residences with 3 and 4-bedroom options. Meals are included with rates. It's a-la-cart dining for each meal with daily changes to lunch and dinner menus. Meals can be had poolside, on the beach, with private intimate options. I'm sure anywhere. even up a palm tree, if you ask! Kids, with kids menu, have the option of dining in the restaurant or at the kids club. The Vuda Bar is situated next to the restaurant and The Rocks Bar is spectacularly placed on the western tip of the island. The adult The Rocks Bar is frontrow to beautiful sunsets perched over a white sandy beach looking out to it's sister island Vomo Lailai. Are you ready for the most intimate breakfast/lunch you have ever had? 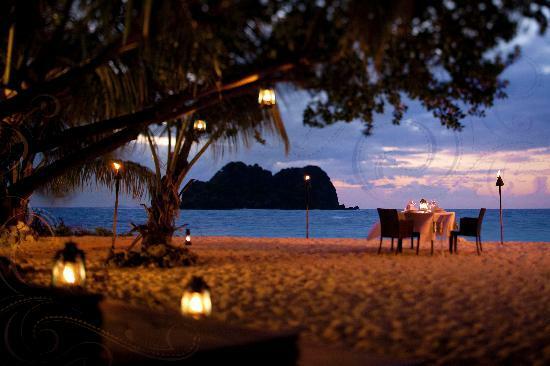 Gourmet picnics with your choice of chilled beverages can be delivered to you upon request on two islands! Choose a private location on Vomo, or arrange for a trip to the small uninhabited Vomo Lailai island (with a two-way radio), and they will deliver your picnic, leaving you in privacy and seclusion. Vomo also has various spa packages which are worth a look. Vomo Lailai is the little sister island just off the western tip. Completely deserted and available to spend the afternoon in rare seclusion. 'Kids Village' is the name of the kids club at Vomo. It looks after your kids, for the whole day if needed, with a quality programme and facilities including a playground, dinner area, cubby house, playroom for under 4's, and baby butlers and nannies. The programme kicks up a notch when school holidays roll around. 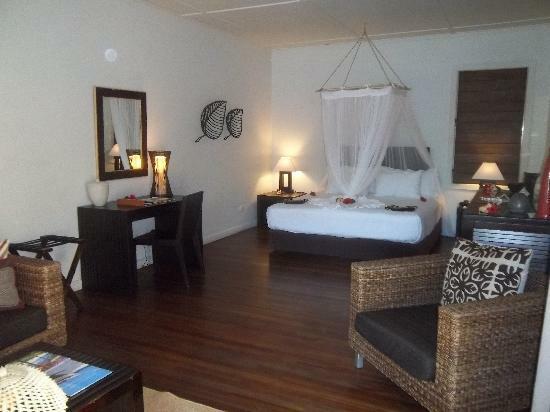 Villas range from FJ$1,850 - $2,450 per night (currency converter). 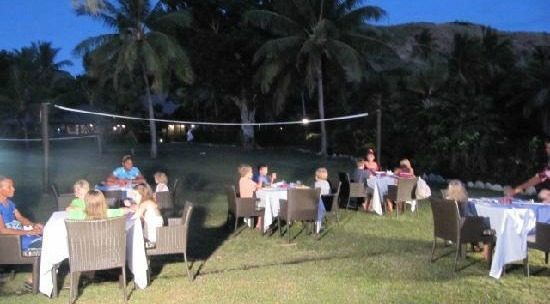 Includes all meals, non-alcoholic beverages including bottled water and mini-bar, and non-motorised activities. Residences are FJ$5,500 - $9,000 per night.